By Far The Easiest Website Builder. Quantum Leap In Easy Website Creation. Start Generating Leads and Sales In Minutes With Swipe & Snap Landing Pages, Sales Pages, Sales Funnels & Even Traditional Websites. 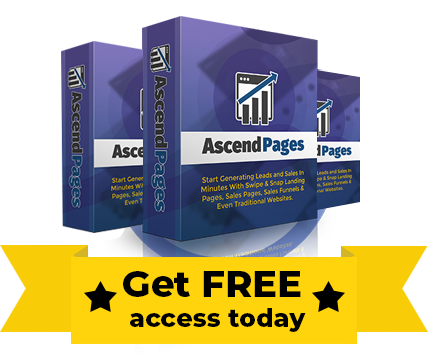 There Are 13,000+ Websites Already Created By AscendPages. Make Your Websites Today! Generate More Leads & Make More Sales By Simply Swiping With Your Mouse. 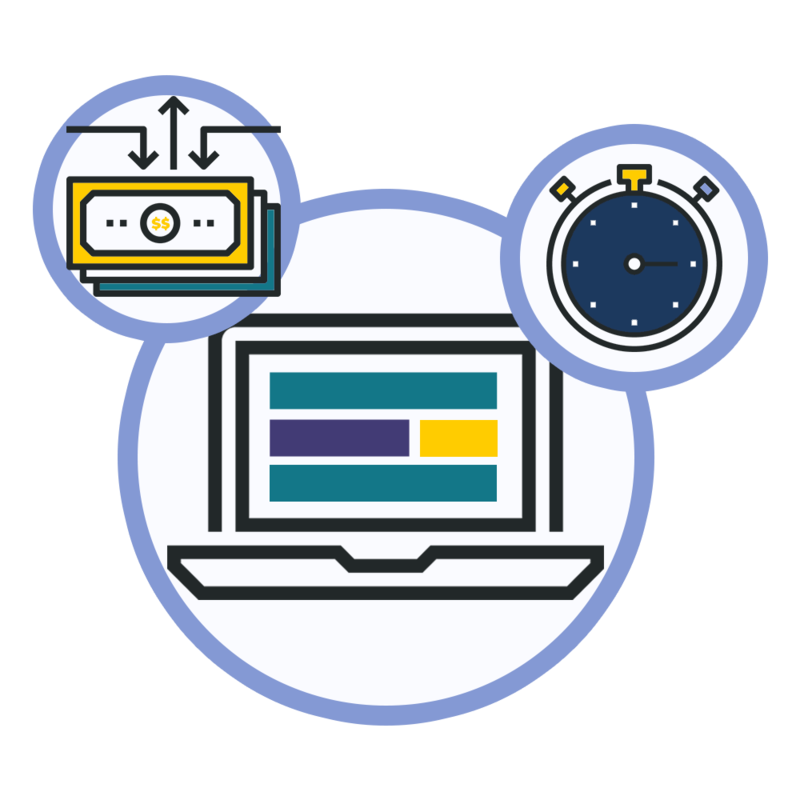 Now your can make web pages that bring more viewers, generate more leads, and make more sales by simply swiping with your mouse. PLUS - we made sure that pages work on both mobile and desktop flawlessly. Create Webpages By Simply Swiping Done-For-You Mini-Templates Blocks & Snapping Them Into Place. Hi, it's Andrew and today I'm going to share with you our new software called AscendPages, which we've been working on for the past 11 months. AscendPages is a new, first of its kind, groundbreaking app, which allows you to create webpages by simply swiping done-for-you mini-templates blocks and snapping them into place.It’s that easy. No design or technical skills is required. 250 Ready Made Mini-Template Blocks Allow You ToMake All Kinds Of Pages By Simply Swipe & Snap. It allows even complete beginners to create professional web pages with just a few simple mouse clicks. Just select a mini-template, swipe it into place, and it’s done. You get 250 ready made mini-template blocks which allow you to make all kinds of pages by simply swipe & snap. 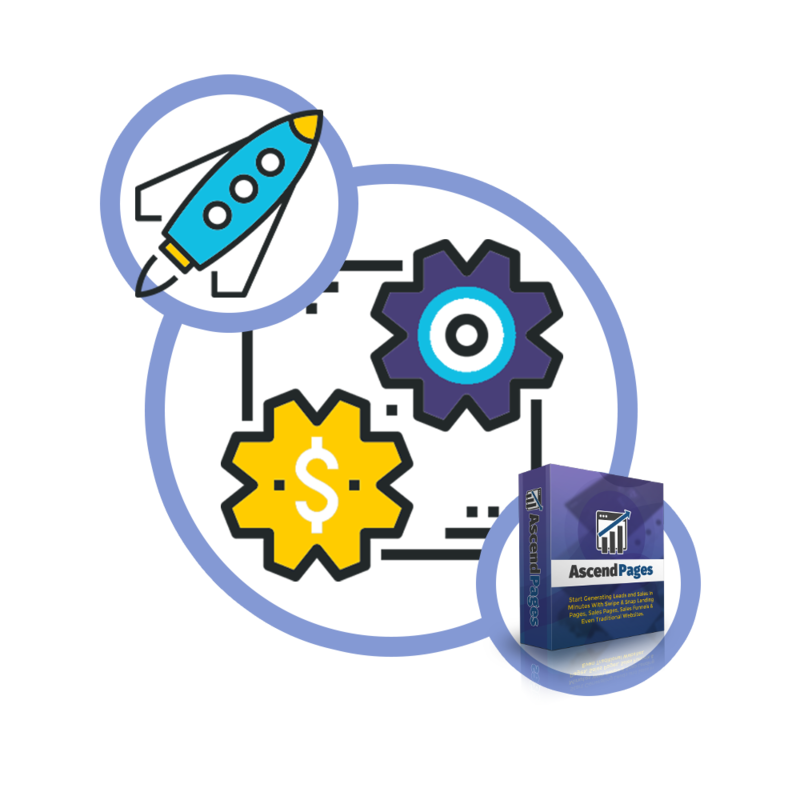 On top of that, the pages created by AscendPages software do not need wordpress or any other software to work, which makes them incredibly fast and allows to host them on any web server including even on Amazon S3. AscendPages Makes Web Pages Creation Super-Easy & Fast Without The Need For A Web Designer. We used to pay $400 over and over again for just a single sales page which can work without wordpress and can be hosted anywhere. On top of that it often took us a week of going back and forth with web designer before the page looked the way we intended. After struggling with web page designers for so many times we thought there has to be a better way and AscendPages software was born. Create Landing Pages, Sales Pages, Sales Funnels & Even Traditional Websites In Minutes. You just chose mini-template blocks that you want, swipe & snap, and then let AscendPages make the web page for you. 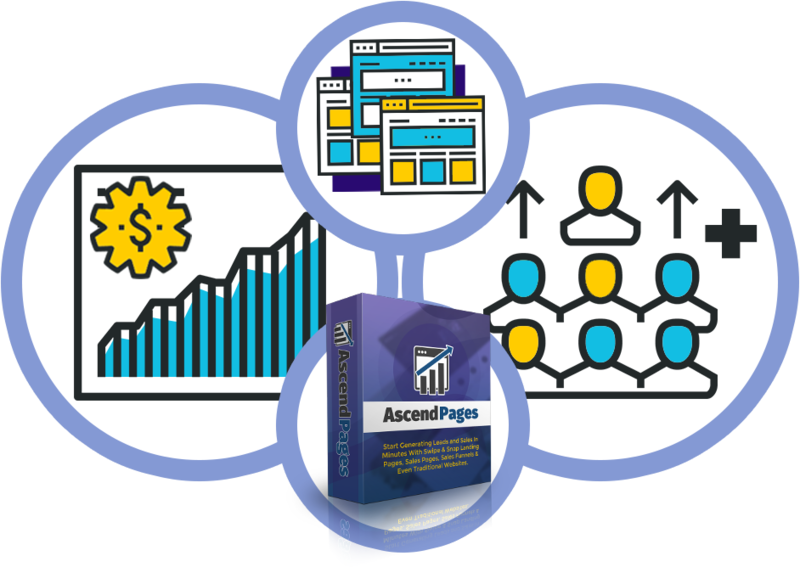 People love AscendPages not only for amazing web pages it creates, but also because it is so easy to use that even complete newbie can make great looking website in minutes. AscendPages is cloud based software which means that you can create web pages from anywhere. 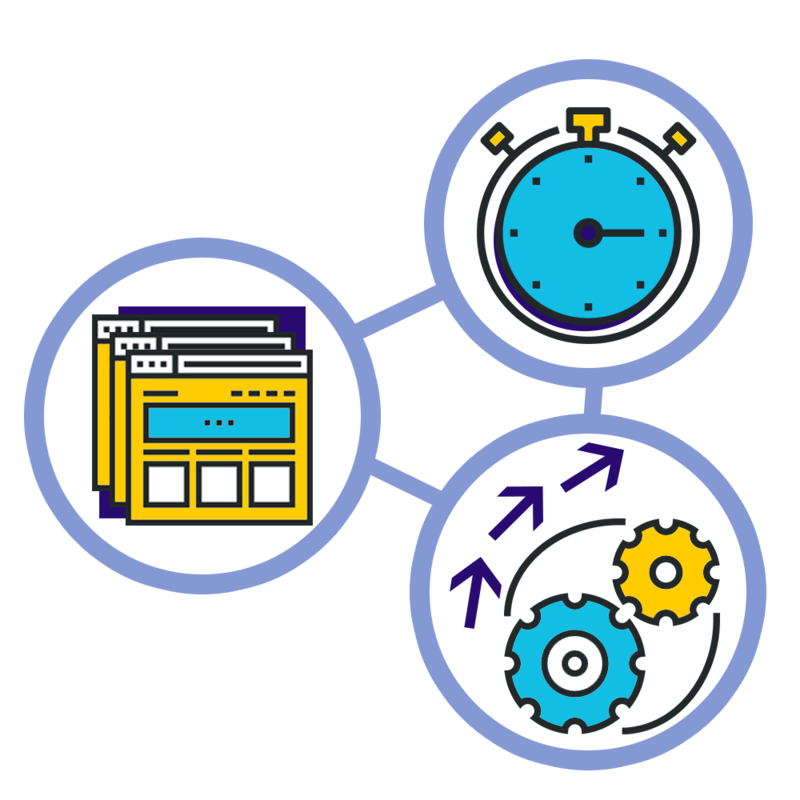 The web pages made by AscendPages software are fast, lightweight, and work great on both desktop and mobile, so they are also much easier to rank high on google than slower, heavier, and less mobile friendly ones. The previous generation page builders either force you to use small elements to painfully create a webpage, which ends up looking bad anyway for most non-designers, or to use full page templates, which very often are not quite what you want and are hard to customize.On top of that majority of existing web builders are either wordpress based or lock you in, so you cannot take the page out or host anywhere.It all changes with AscendPages. You Do Not Need Wordpress Or Any Other Software For You Pages To Work. AscendPages does not use wordpress or any other software so pages load super fast. Very fast page loading and flawless presentation on both desktop and mobile skyrockets conversion from viewers to leads and buyers. All 250 AscendPages mini-template blocks have been crafted by the best professional designers under the supervision of professional marketers, and the result is absolutely incredible. Not only you get fascinating, eye catching pages, your visitors love, but more importantly, they are designed for maximum conversion to both leads and sales. AscendPages software will change the way web pages are created but we wanted to give you more than just a web page creator. 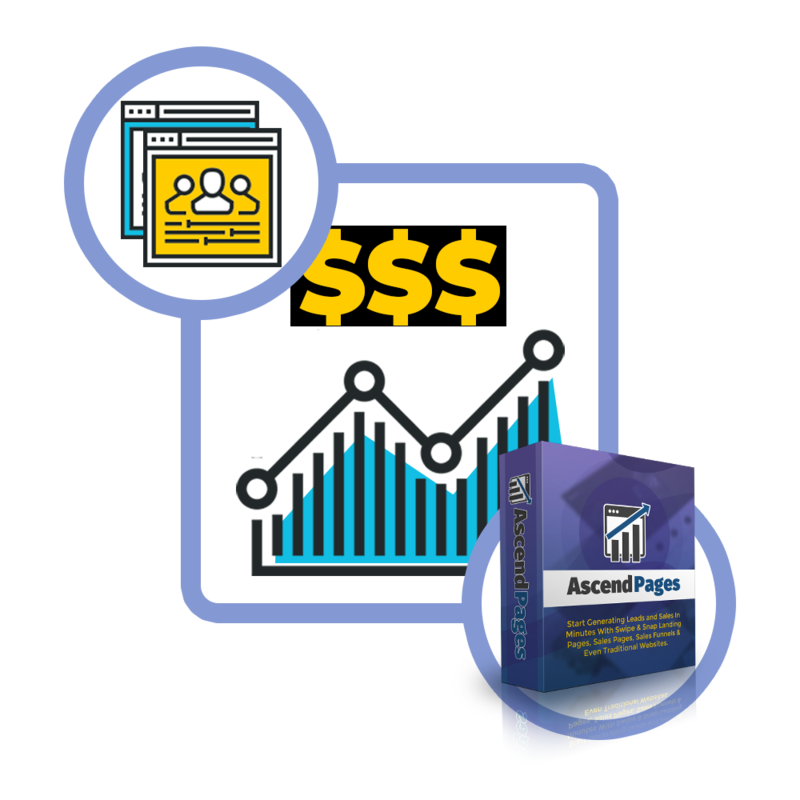 Businesses, marketers, and entrepreneurs, all could pay $400 for the same type of pages which you can make with AscendPages in just minutes.  AscendPages commercial license allows you to cash on the fact that most entrepreneurs and business owners do not have time, skill, or patience to create web pages themselves, and instead they hire freelancers and pay for their service. 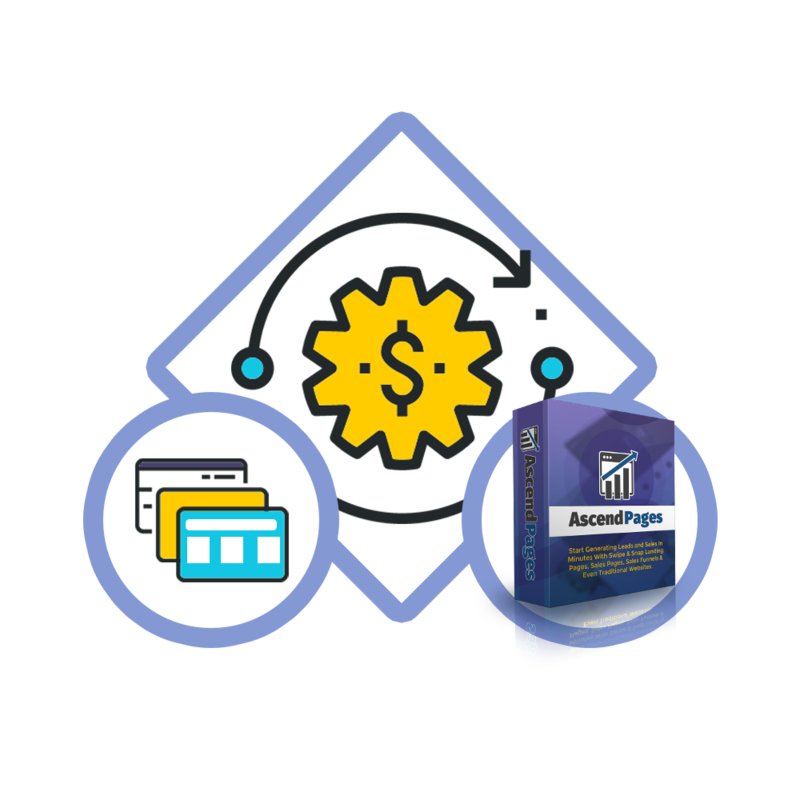 It means, that with AscendPages in your toolbox, you could get $400 for minutes of work over and over again. Since every business needs web pages the market is enormous. You can sell web page creation services on ffiverr, upwork, other freelancers sites, and even market them to local businesses in your area. The market for web pages creation is truly almost infinite, and because making web pages with AscendPages is so easy, there is no limit to amount of pages that you can create and sell. 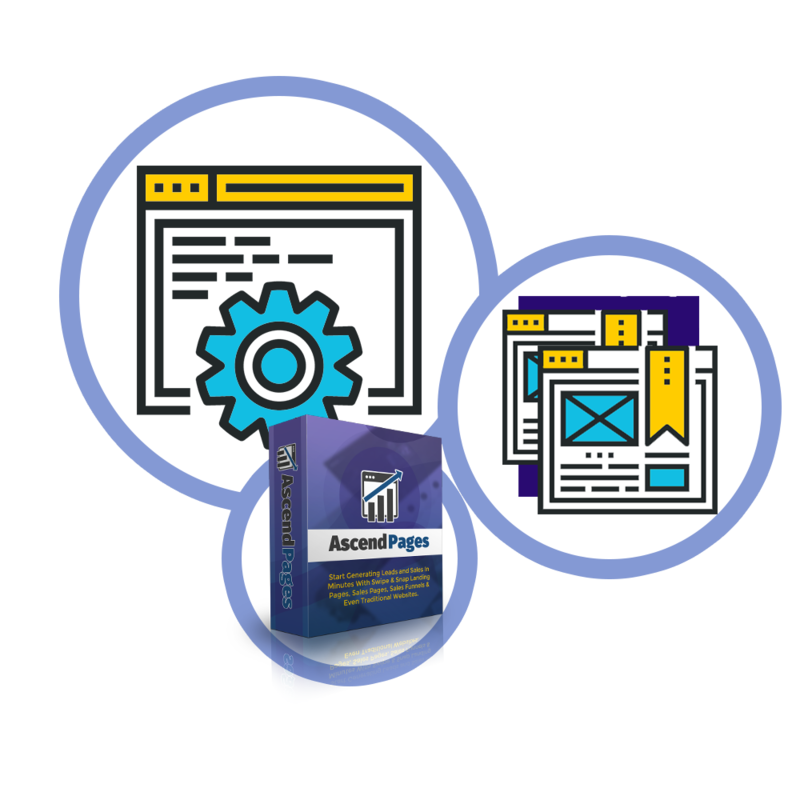 Save time and money making high converting web pages in minutes for yourself or your clients using the effortless and most advanced, swipe & snap web page builder, AscendPages. With Ascend Pages commercial you can create a share link which allows your leads or customers to copy landing pages, sales pages, sales funnels & even traditional websites to their AscendPages account. It means that you can sell websites created in AscendPages and deliver them to customers with 1-Click. For example, you can make a set of templates and sell it as a digital product online. You can either sell unlimited copies or you can limit number of copies and/or by period of time. 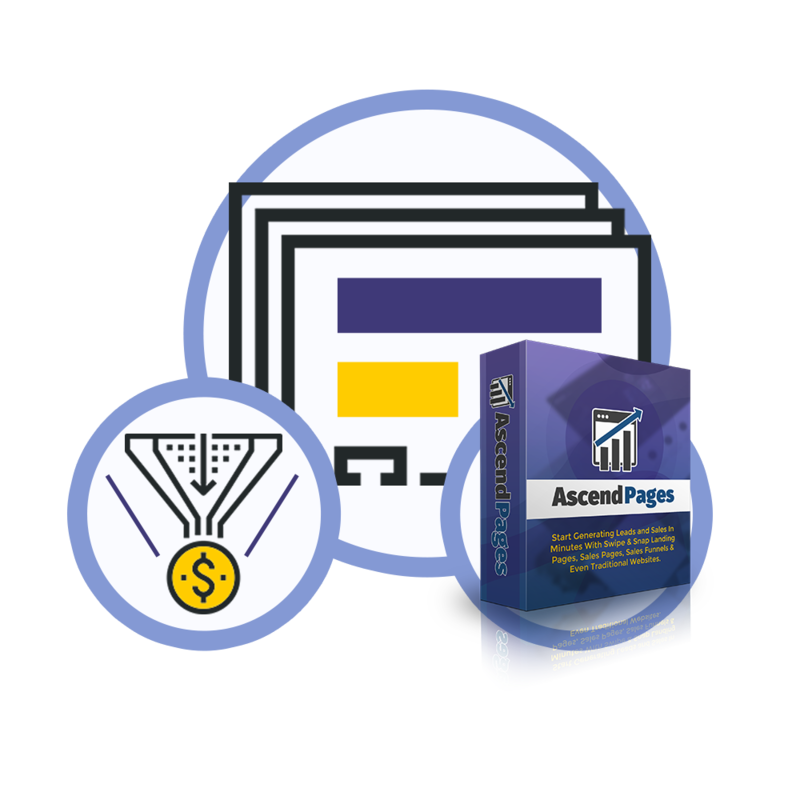 Invest Today & Get Instant Access To AscendPages Together With The Stunning 250 Mini-Template Blocks Library For Extremely Discounted Price. We have big things planned for AscendPages and expect to sell massive number of copies across the world at much higher price. 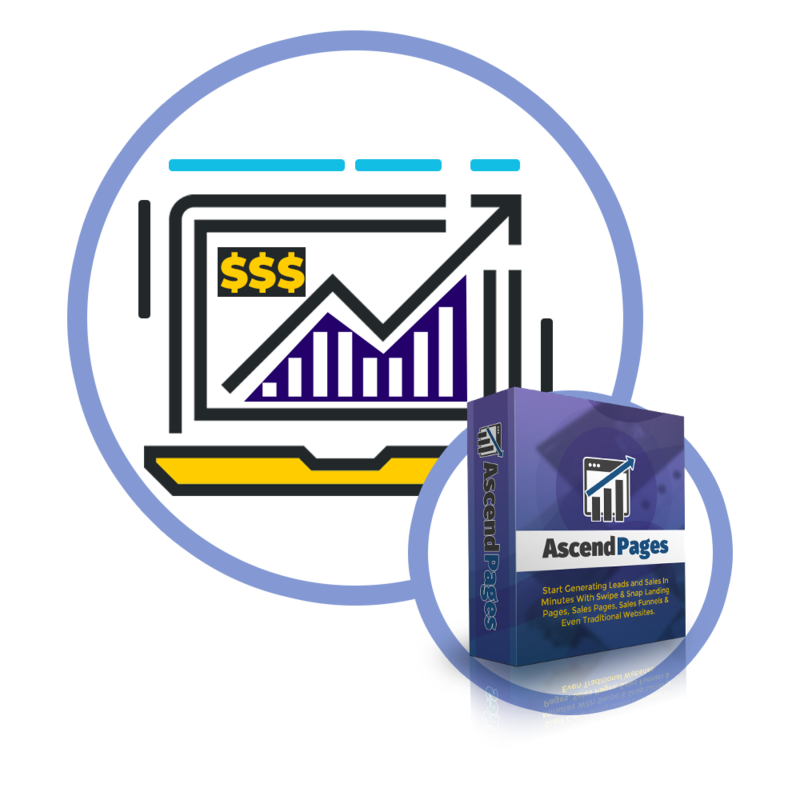 But unlike general public which will be paying way more after introductory offer ends, you can invest today and get instant access to AscendPages together with the stunning 250 mini-template blocks library for extremely discounted price. What you have to do right now, is to get AscendPages by clicking the buy button before the price goes up. Go ahead click on the button below and we will see you on the other side. High Quality Converting Leads Pages, Sales Pages,Sales Funnels & Even Traditional Business Pages. 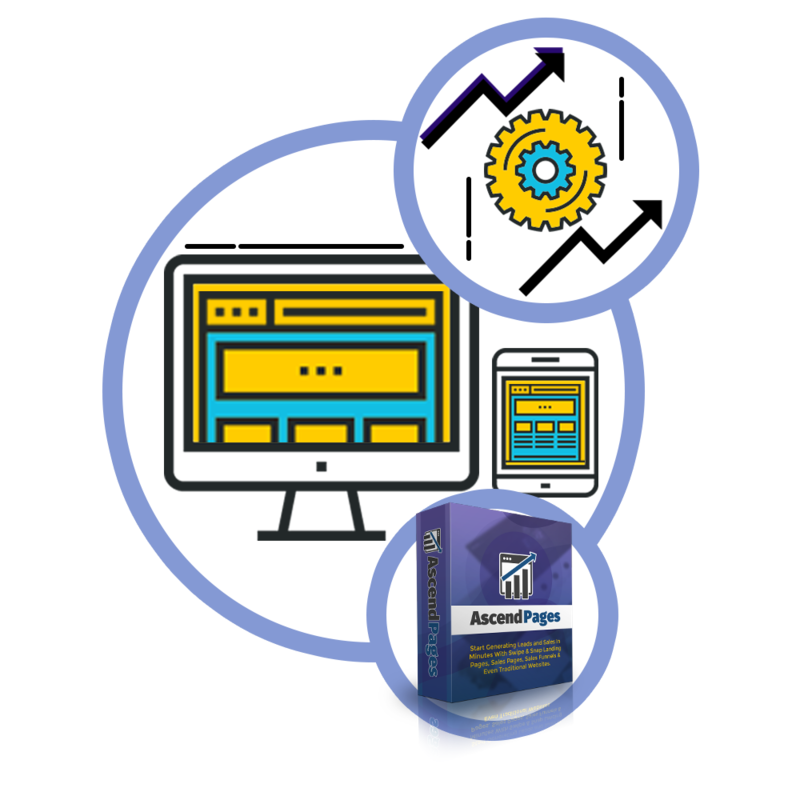 With AscendPages you will be able to create high quality converting leads pages, sales pages, sales funnels, business pages, and you will never need to pay a web designer again. It is the best and fairest deal we could possibly offer to you. And with AscendPages revolutionary swipe & snap technology you are going to be creating web pages easier than anybody else. The 250 mini-template blocks give you access to the level of page variety previously possible only with micro elements but without the need of the expensive web designer to assemble them. Normal Price: $37 per month. Normal Price: $67 per month. Q: How many mini-template blocks I will get? A: You will get large library of 250 mini-template blocks, which gives you access to the level of page variety previously possible only with micro elements but without the need of the expensive web designer to assemble. Q: Can I sell created websites and/or create websites for clients? A: AscendPages commercial license allows you to sell created websites and create websites for clients. 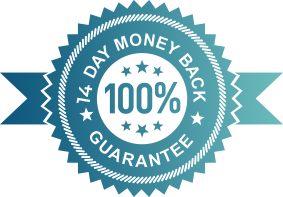 Q: Do I need wordpress to display web pages created by AscendPages? A: No, you do not need wordpress or any other software. Q: Which web servers work with web pages created by AscendPages? Q: Do I have to install AscendPages on my computer? A: No, AscendPages is cloud software so you do not need to install anything on your computer. Q: Does AscendPages work on a Mac? A: Yes it does. AscendPages is cloud based software so it works not just on Mac but also on Windows, Linux, and Chromebook. Q: Do you use AscendPages in your own business? A: This is a very good questions. Yes, we do! Q: Is there a monthly fee to use AscendPages? A: Currently, AscendPages is being offered with a one off payment. We plan to switch to a recurring membership at $97/month for personal and $197/month for commercial in future, when new customers will pay those monthly fees for the software use. BUT anyone that orders now is grandfathered so you will never be billed again! Q: Do you have money back guarantee? A: Yes, we do have 14-day money back guarantee. Just drop us a note and we will refund your purchase in full. Enter your Email to Get Free Access Info!